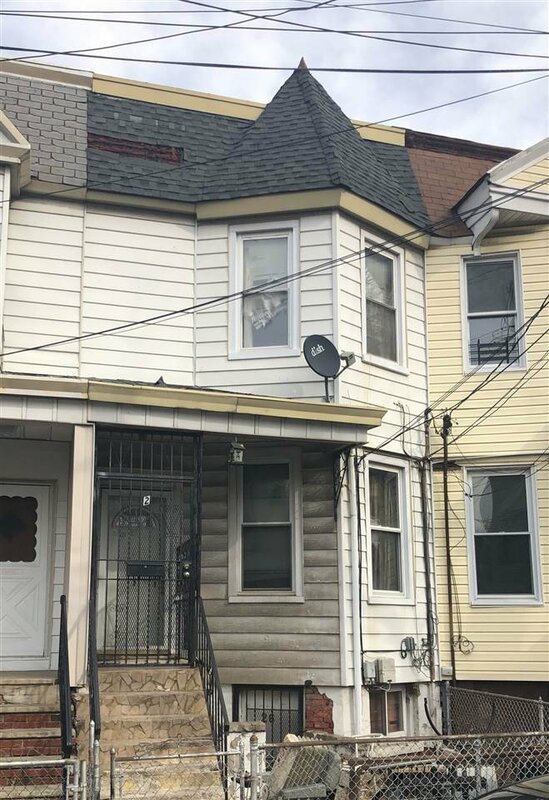 NEWLY AVAILABLE SINGLE FAMILY HOME IN JC! GREAT HOME IN NEED OF REPAIRS. Listing courtesy of REO REAL ESTATE COMPANY OF NEW JERSEY.